The CMM is happy to announce the opening of our third temporary exhibition. 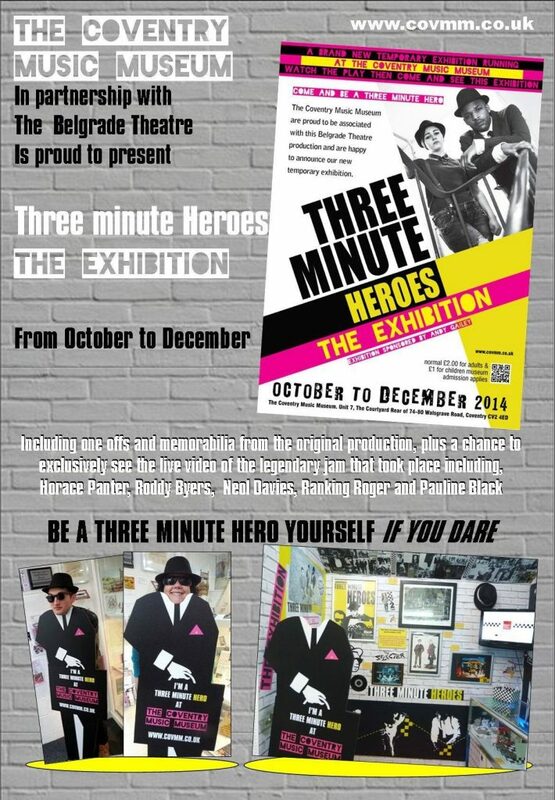 Three Minute Heroes-The Exhibition. 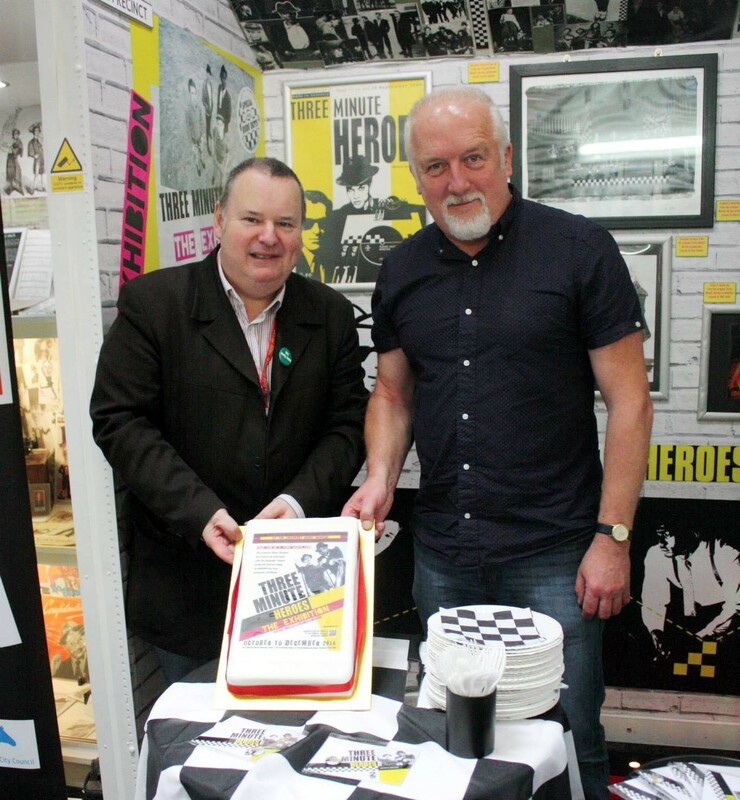 Including one offs and memorabilia from the original production, plus a chance to exclusively see the live video of the legendary jam that took place including, Horace Panter, Roddy Byers, Neol Davies, Ranking Roger and Pauline Black. 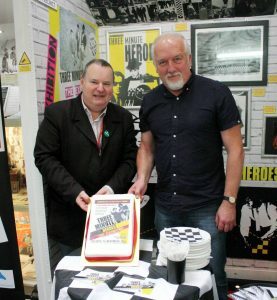 You too can be a Three minute Hero, in the museum you ‘Select’ your hat and ‘Special’ glasses stand behind our Walt cut-out-standee, and take a photo, the nuttier the better, send it to us via text on 07971171441 and we will use the best ones.